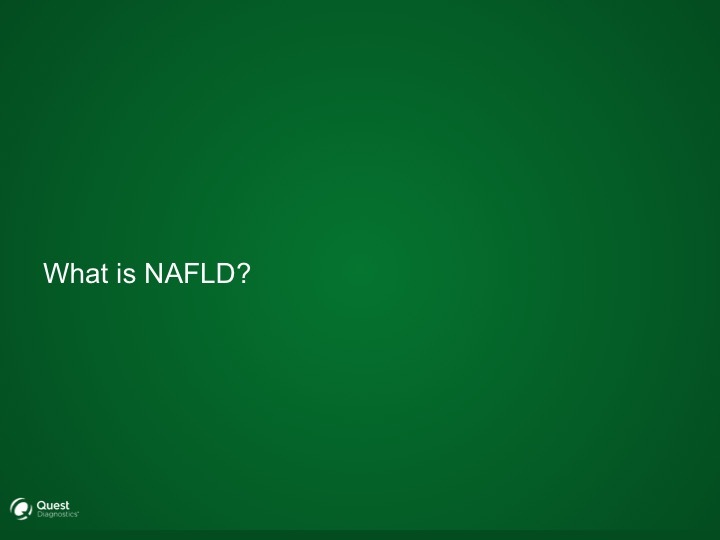 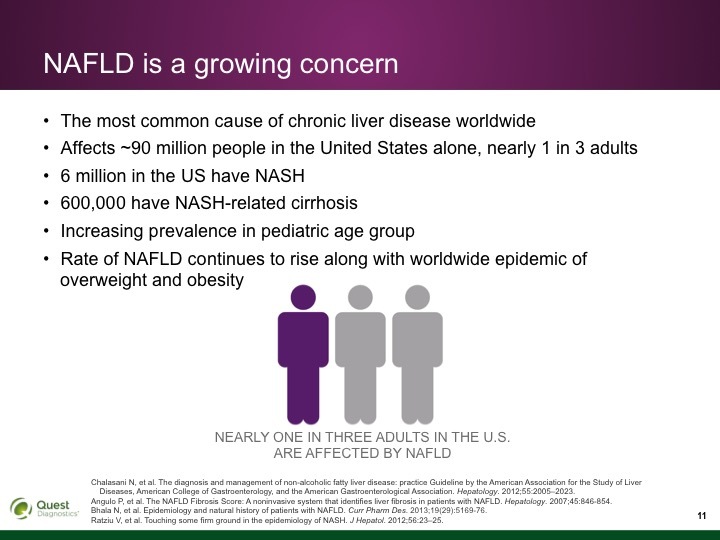 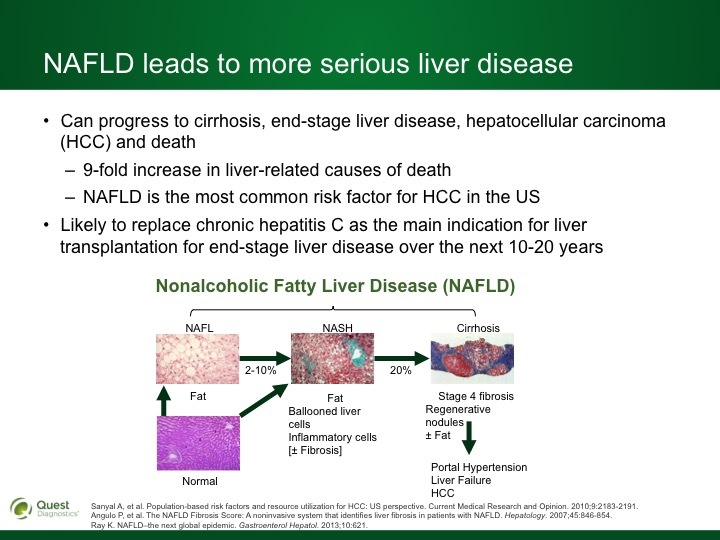 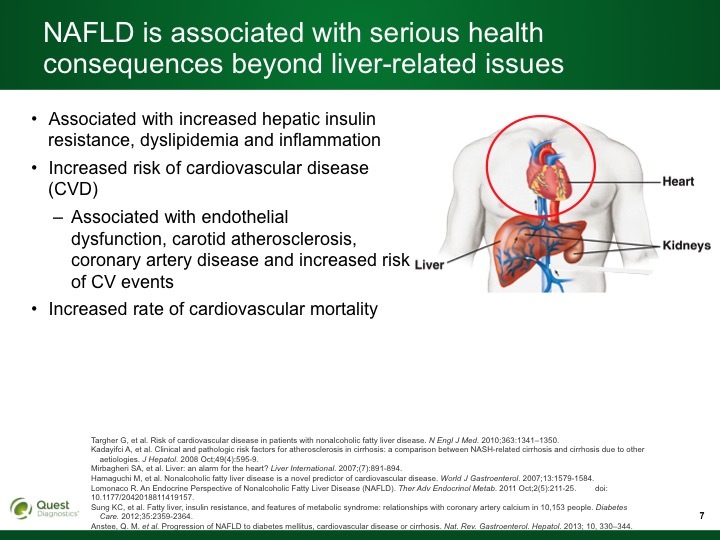 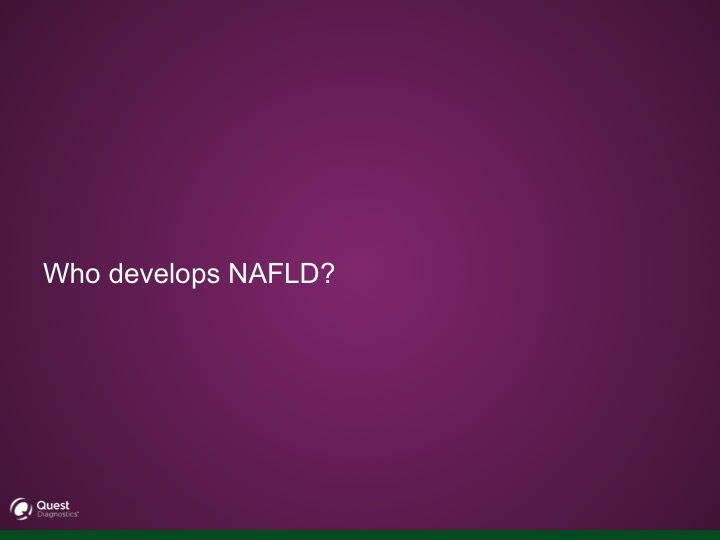 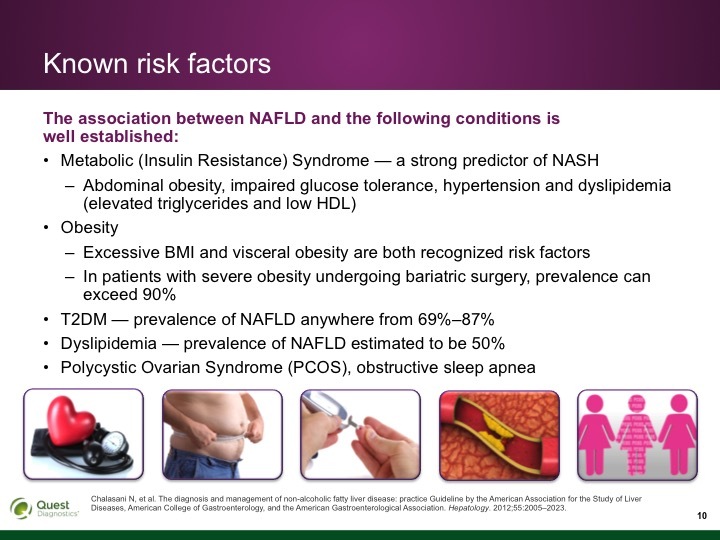 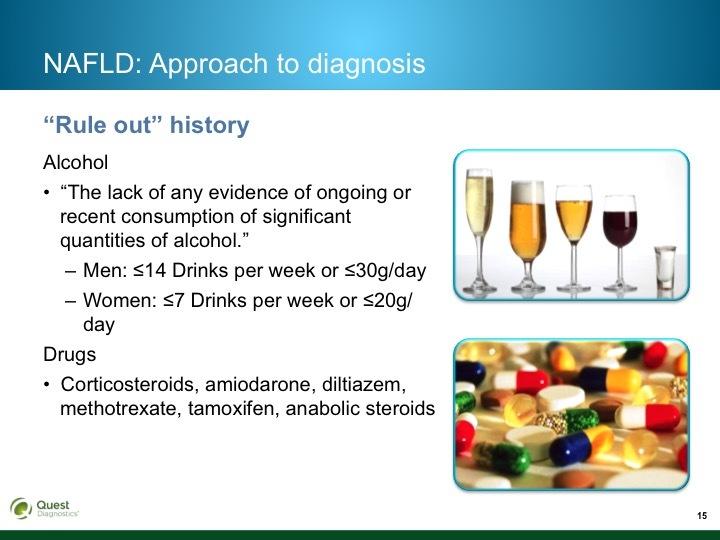 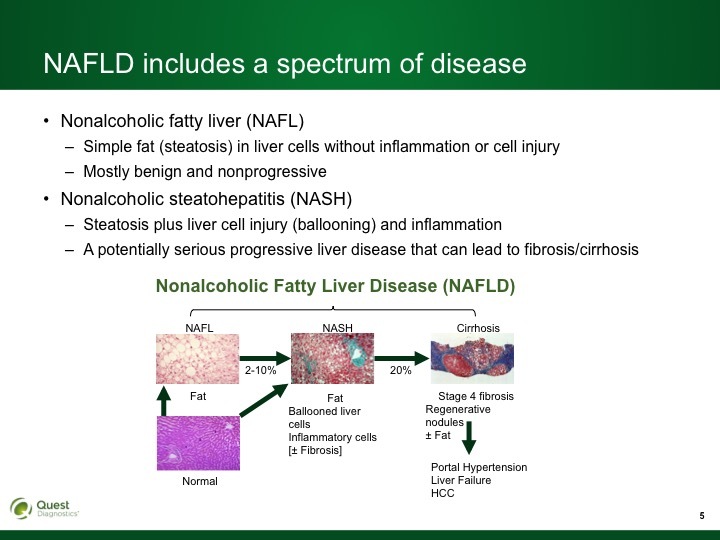 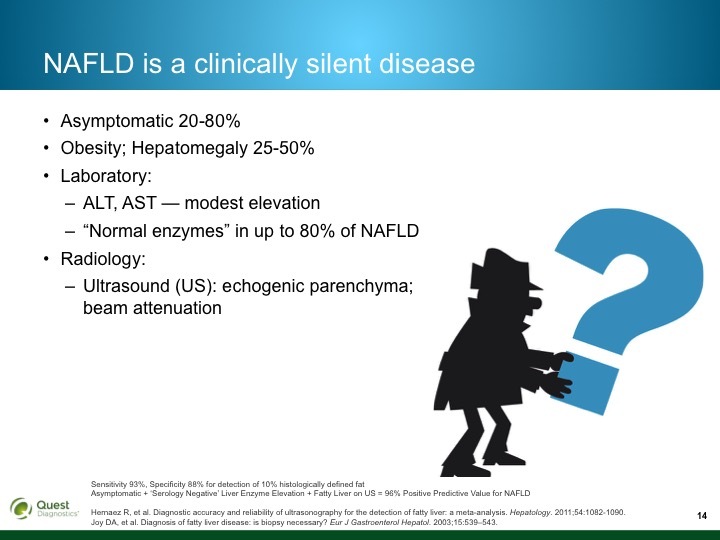 Description: Nathan Bass, MD, discusses Non-Alcoholic Fatty Liver Disease (NAFLD) which is the most common cause of chronic liver disease in the United States. 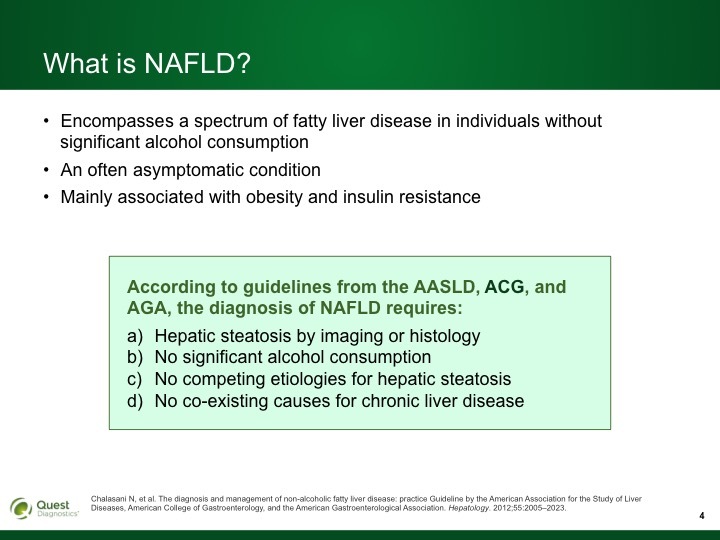 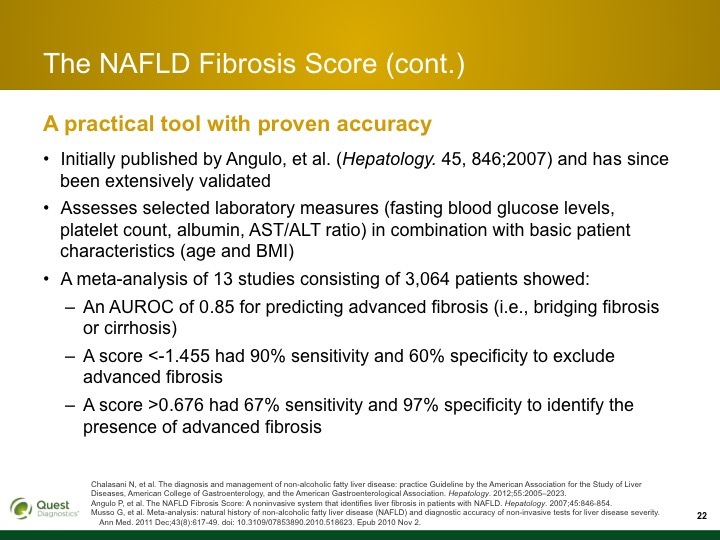 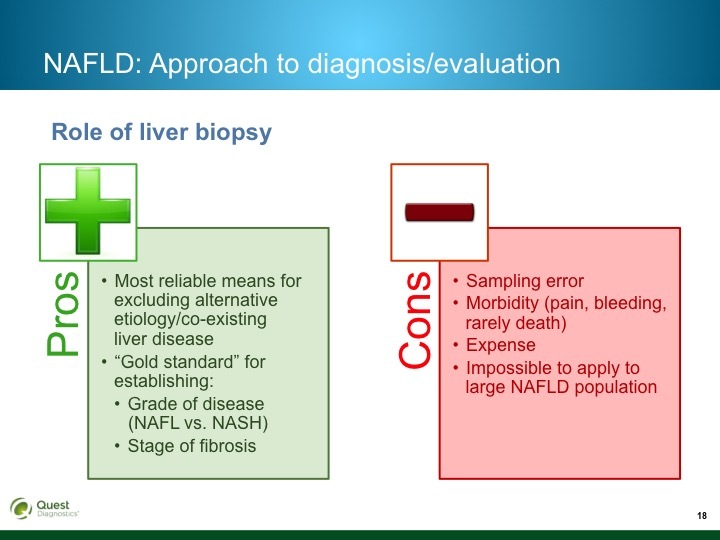 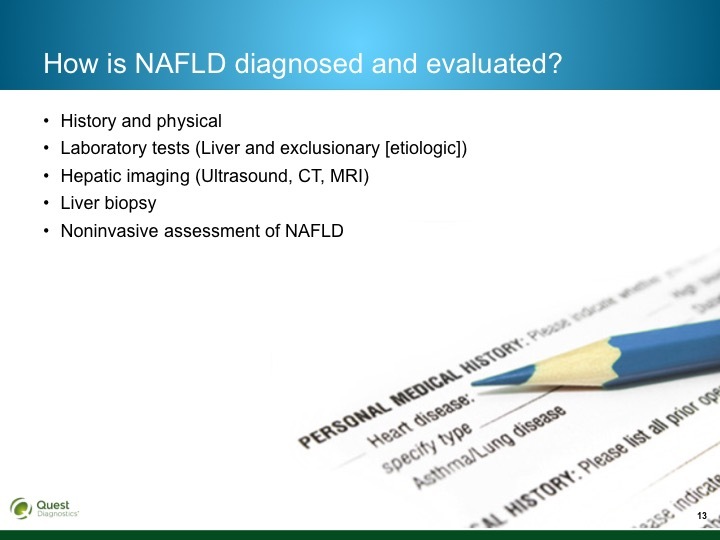 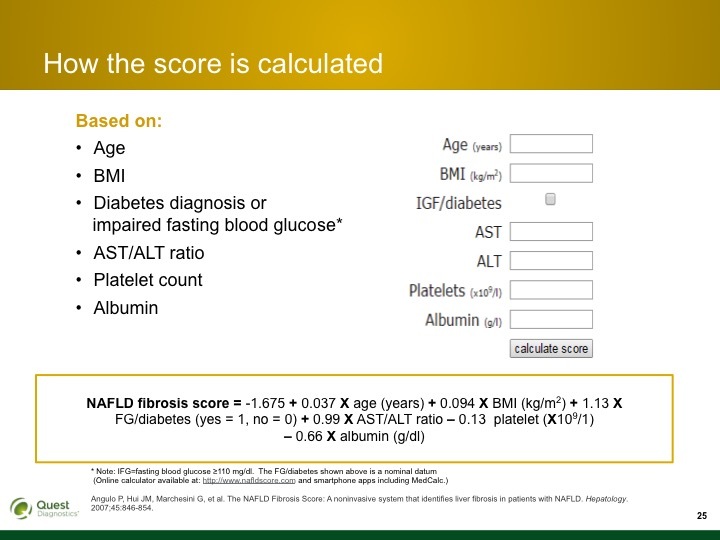 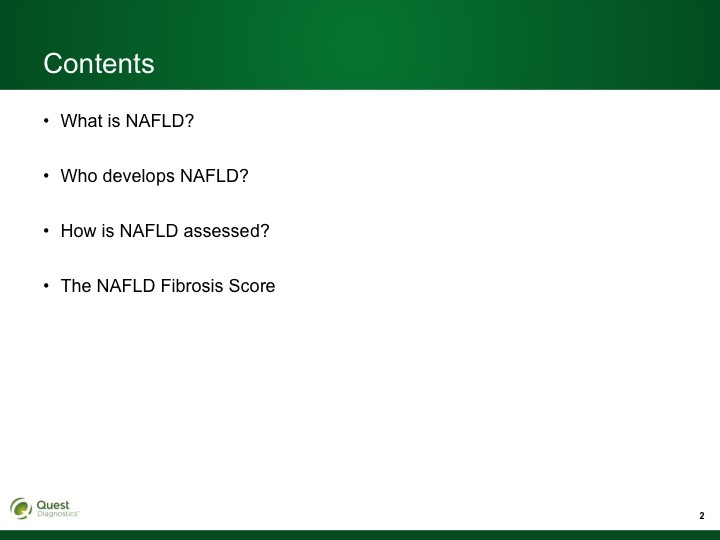 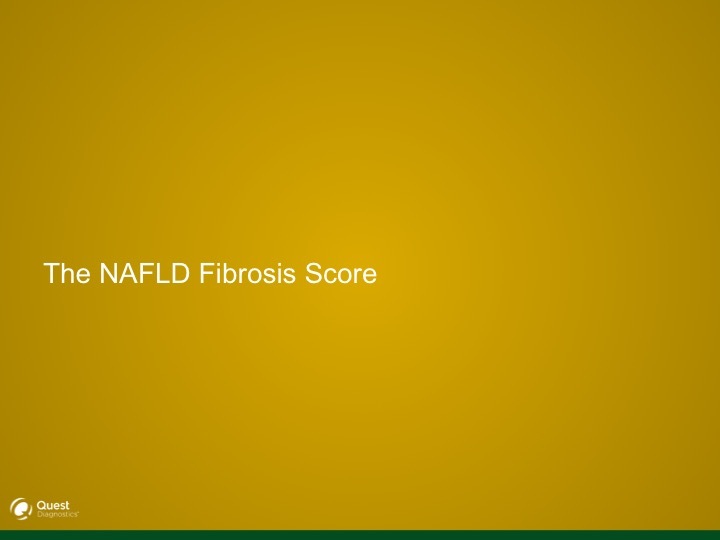 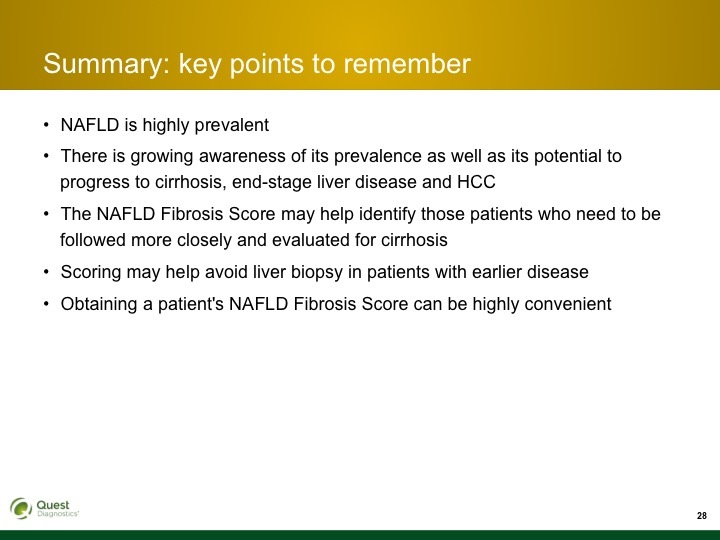 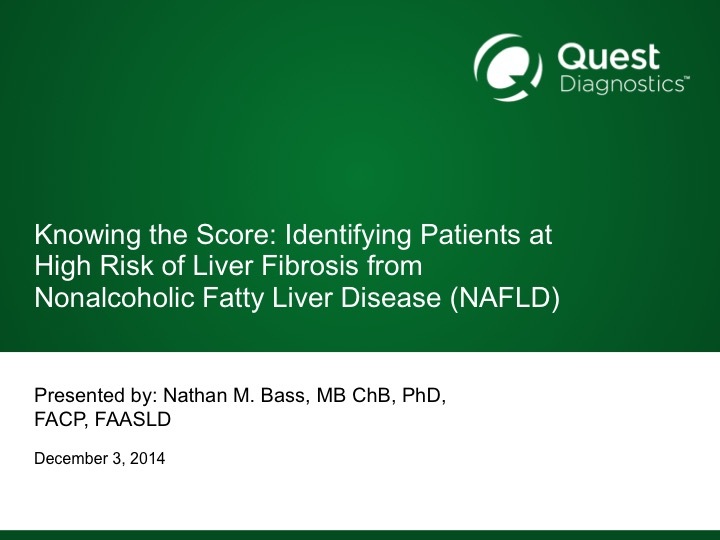 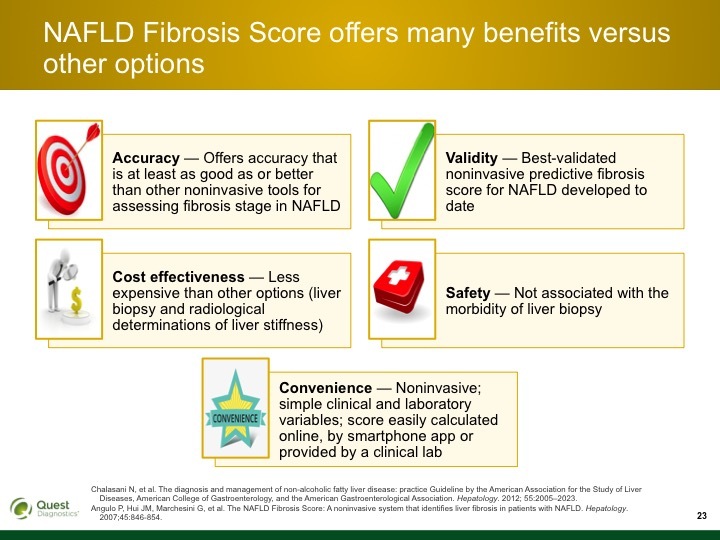 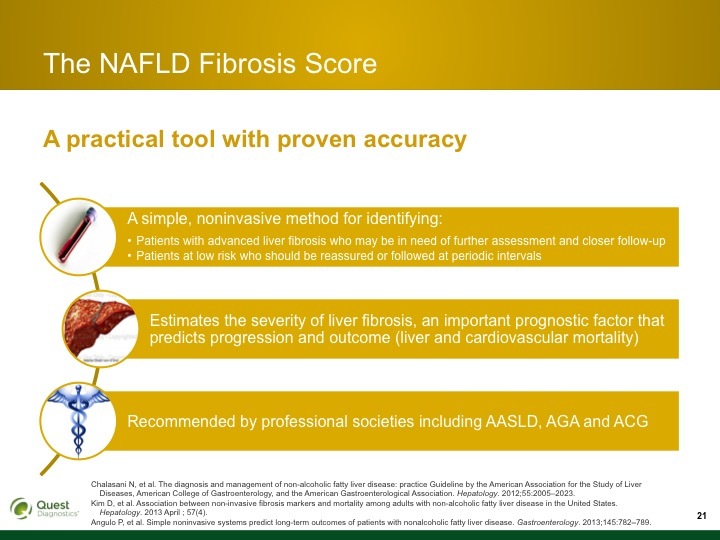 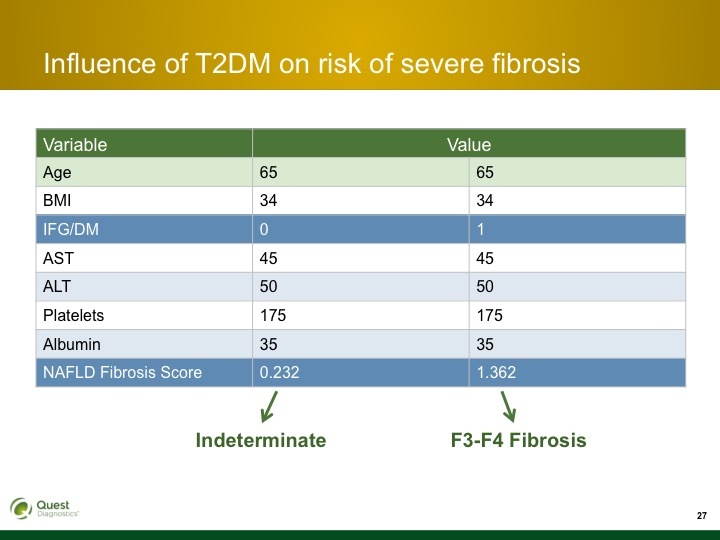 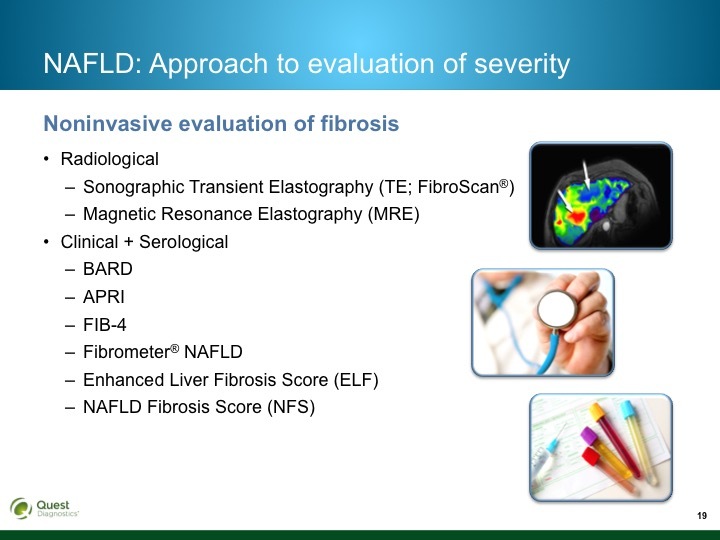 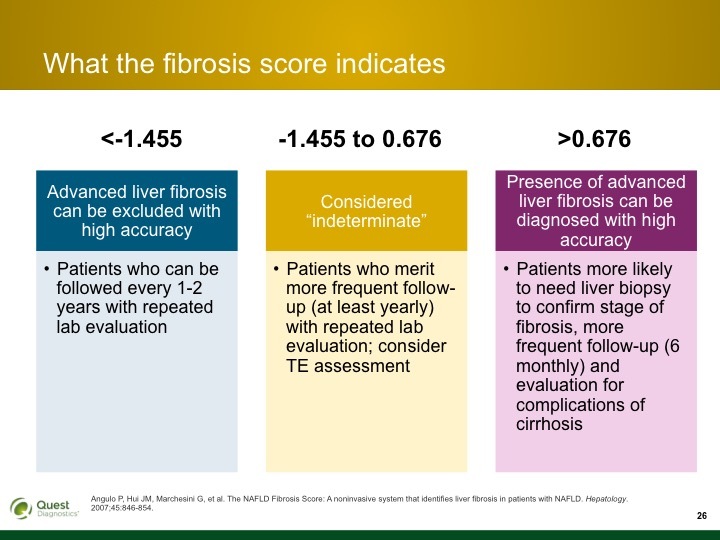 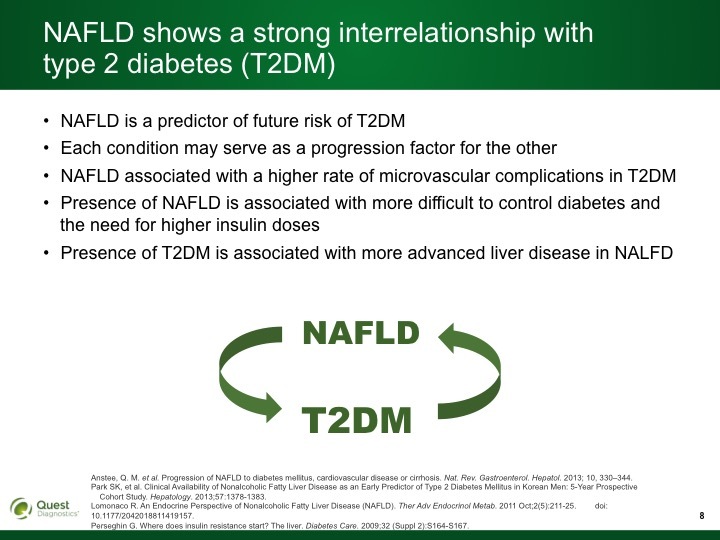 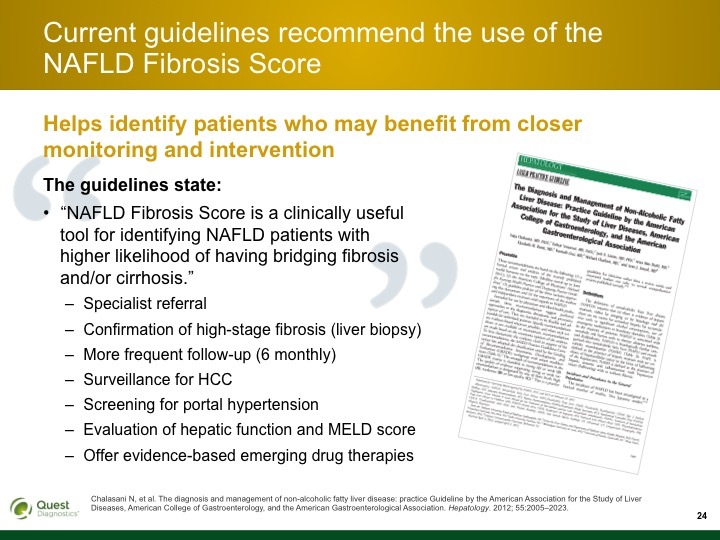 Dr. Bass defines what NAFLD is and why it is of growing concern in relationship to type 2 diabetes and explains the NAFLD Fibrosis Score and its importance. 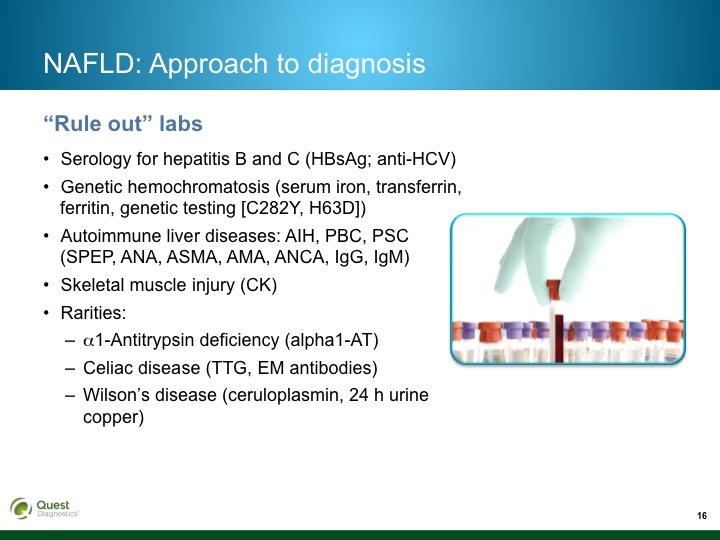 ASCLS P.A.C.E.® credits are available to laboratory professionals through June 8, 2015.